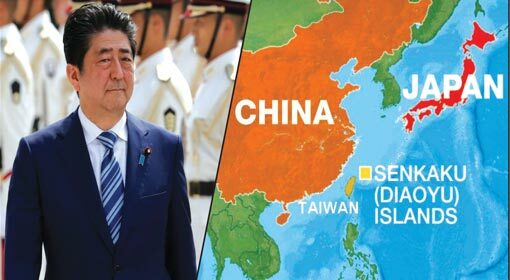 Beijing: China who has been trying to command authority over the disputed area of ‘South China Sea’ with artificial islands and military forces, also started making moves to dominate the ‘Asia-Pacific’ and ‘Indian Ocean’ region. China has developed the ‘Blue Water Navy’, for keeping control over the oceanic area all over the world and has now indicated to deploy advanced sea-based anti-missile systems which will be operational in the ocean. 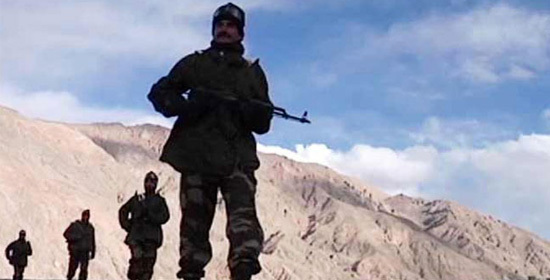 Ex-defense officers and experts have exposed the information regarding this. 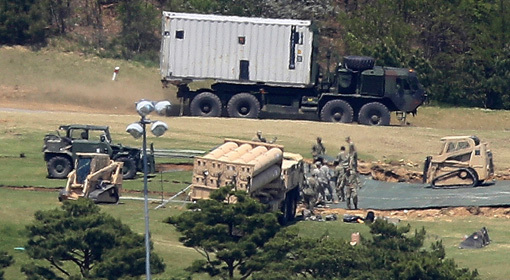 Military expert ‘Anthony Wong Dong’ from Macau, has exposed that China has developed new anti-missile system. This is the ‘ ‘Sea-based HQ-26’ anti-missile system. It includes ‘Cruz Missiles’ with a range of up to 3,500 Kms. 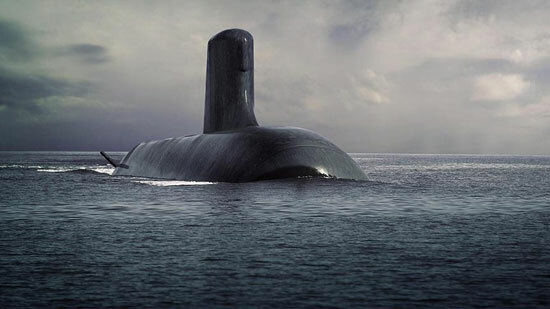 This system will be deployed on the most advanced and largest destroyer, the ‘Type 055’, clarified Wong Dong. Chinese ex-military officer Song Zhongping also corroborated this. ‘China has developed an anti-missile system which can be deployed in the sea and which will be used for protecting China’s land and overseas interests. This sea-based anti-missile system can be deployed in any area where warships can travel in the sea. Deployment of this system in the Asia Pacific region will be given a priority followed by its deployment in the Indian Ocean to safeguard its overseas interests, stated ‘Zhongping’ while informing about the deployment of this anti-missile system. 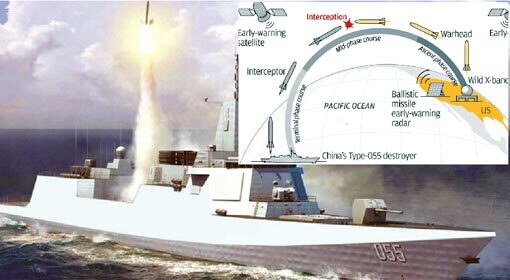 Chinese naval expert Li Jie claimed that, the ‘Interceptor’ type missiles developed by China are capable of destroying enemy missiles in the sky itself. 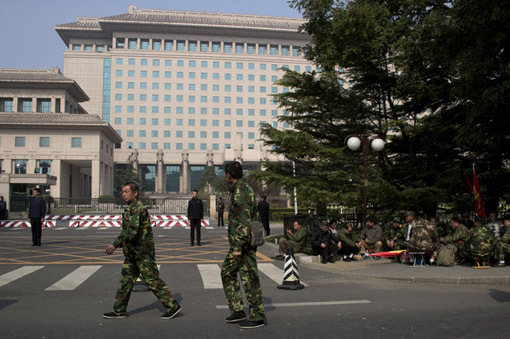 Only a few days back, China had declared that it had tested the ground-based ‘Mid-Course Missile Defence System’. Under such circumstances, China’s statements on a system capable of being deployed in the ocean, attracts attention. 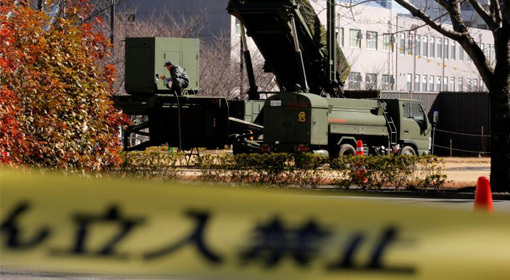 Beijing-based military analyst Zhou Chenming has claimed that the ground-based anti-missile system was capable of intercepting missiles from North Korea and India. While justifying the new ‘Sea-based’ anti-missile system, Chenming said that, to counter the US who owns about 7000 nuclear warheads, China needs advanced anti-missile systems. A few days back, India tested the ‘Agni 5’, nuclear-capable Intercontinental Ballistic Missile (ICBM). It is said that this missile has a strike range of up to 5,000 Kms.